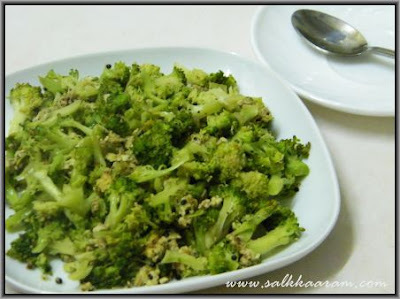 Broccoli Egg Dry Fry | Simple and Delicious ! I never thought that eggs can be so delicious.Thanks for sharing this great recipe. so glad that first time i am saying to somebody job well done by parting your knowledge acquired from your mom plus the hard work you put in by bringing in perfection in presentation in a very simple and proffessional way. i liked sambhar but i always add a bit of fried garlic when i do my dal along with salt and turmeric,will it affect the taste and flavour ? 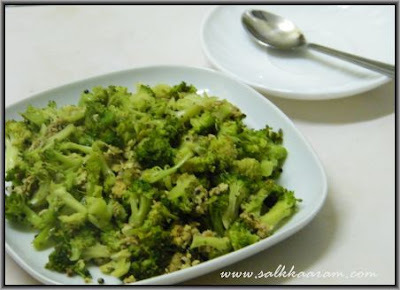 Hey I made this recipe today..It was delicious..My friends loved it.. I made it today..It was delicious..My friends loved it..